We control the quality of our products at each stage of their development, from manufacturing to assembly. For component production, we deal with partners we have worked with for a long time, in Switzerland and abroad, who are familiar with our technical and quality requirements. We perform strict goods-in inspections when we receive each component, run laboratory tests and trials and, after assembly, carry out waterproof tests and final inspections. 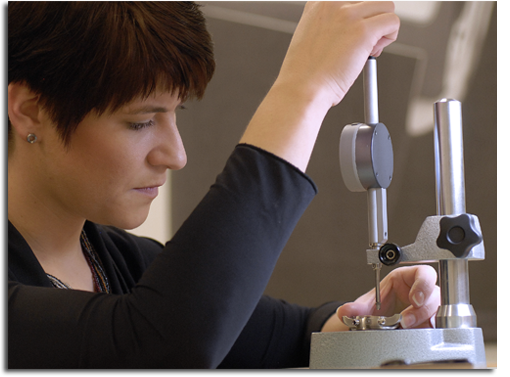 Our watches are 100% perfectly designed, developed, assembled and inspected.